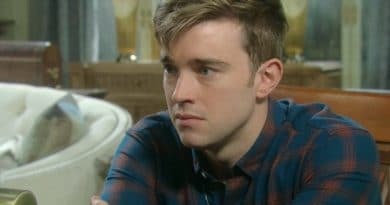 Days of Our Lives spoilers divulge that Claire Brady must move out of the loft. 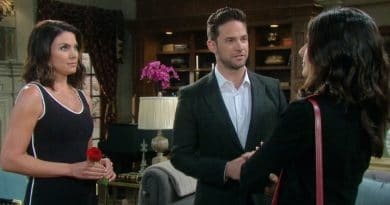 She didn’t consider how the marriage would affect their everyday lives on DOOL. 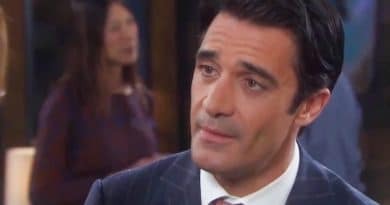 ‘Days of Our Lives’ Spoilers: Eve Not Legally Married to Jack – Guess Who Conned the Con? 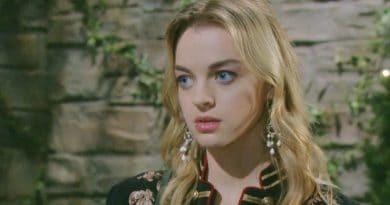 Days of Our Lives spoilers hint Eve Donovan is shocked that her marriage to Jack Deveraux isn’t legal despite saying I Do next week. 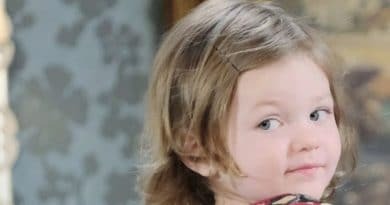 Here’s who tricked her. 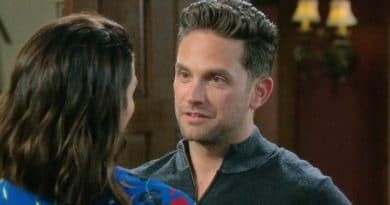 Days of Our Lives spoilers say that Eric Brady finally confesses his true feelings to his brother’s fiance after Sarah Horton pushes for the truth. 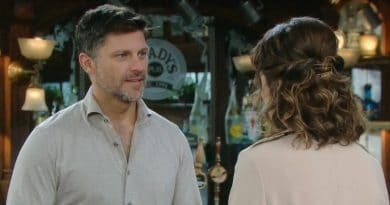 Days of Our Lives spoilers confirm that Rex Brady confronts Eric Brady over his current feelings for Rex’s fiance Sarah Horton on DOOL.